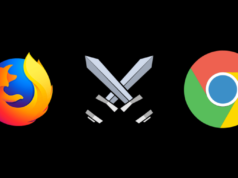 There is an extensive list of platforms for which the Google Chrome browser is available; you name it and a version exists. Now, Google has added another name to the list: Daydream VR. Until now, Daydream users have tried Chrome in the form of test builds or the regular Chrome that’s designed for Android. Now, there is one dedicated to the platform. Yes, Google has finally released a new version of Chrome that you can use on your ‘Daydream View’ and ‘Lenovo Mirage Solo with Daydream’ VR headsets. Some of the useful Chrome VR features include incognito mode, bookmarks, voice search, etc. Just like it happens on other Chrome versions, all of your bookmarks get synced, so you start browsing a webpage on your PC and continue on your Daydream headset. The browser does excite for a while but using it on a daily basis doesn’t sound like a convenient option. Especially, when your smartphone becomes blazing hot only after a few minutes of usage. Things would be better if we see more stand-alone Daydream headsets in the market. However, one thing that one would like to do on Chrome VR is watching videos. 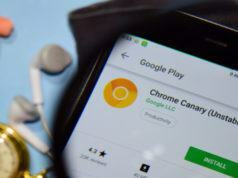 To improve the experience, Google has added what it calls “cinema mode” which optimizes videos you watch on YouTube and other online platforms. 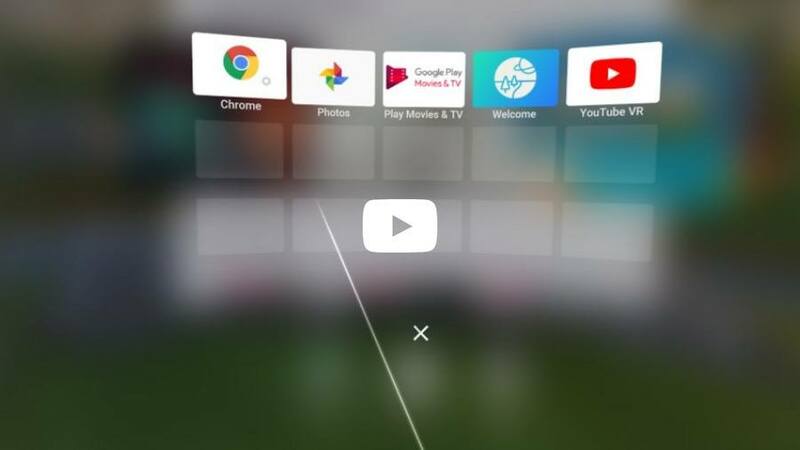 How to get Google Chrome VR on your Android? If you have a Daydream headset at your home, you can update Google Chrome on your Android smartphone to the latest version to try Chrome VR. Using Chrome VR won’t be a problem if you have the stand-alone Lenovo Mirage Solo headset. However, in the case of Daydream View, you might be knowing that it is only supported on selected (read expensive) Android smartphones including Google’s Pixel devices, and flagships from Samsung, Motorola, LG, etc. So, go ahead if you have one of these.